Mountain Training coordinates the training of the Hill and Mountain Skills courses through its network of approved course providers. 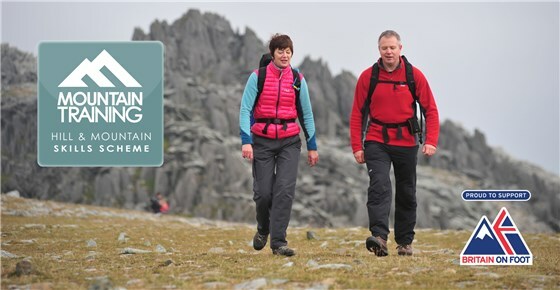 These courses are a practical introduction to the skills required to get started in hill walking and mountain walking. The course aims to equip participants with the basic knowledge and essential safety skills required to start pursuing their own participation in hill and mountain walking as a leisure time activity. 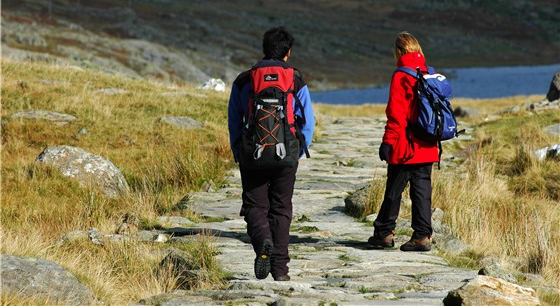 Approved Course providers will be providing courses throughout upland England and in addition will be providing specific courses tailored to meet the needs of under 18’s perhaps pre-formed school peer groups or courses to enable individual young people to participate. Tony Greenwood of Antondotreks is one of the highly skilled and approved tutors. The Hill Skills course is aimed at the beginner hill walker and ideal for those interested in developing a practical understanding of how to plan walks, become familiar with the use of a map, learn about the equipment required and also gain an understanding of the effects of weather, how to deal with emergencies and gain a valuable understanding of the upland environment. The course utilises countryside and moorland areas where the skills will be transferable to many popular walking areas of the UK and Ireland. Terrain areas: UK countryside and moorland. Please Contact me for Dates in Peak District and Lake District.